Kristi is a Colorado native and graduated from The University of Northern Colorado with her Bachelor's Degree in 1997. Having always had a desire to be self-employed, and greatly enjoying meeting new people, she ventured in to the world of insurance and financial advisement in 1999 and intends to be a broker/advisor until retirement. Kristi spent many years serving on the board of Northern Colorado Association of Health Underwriters as a legislative chair. 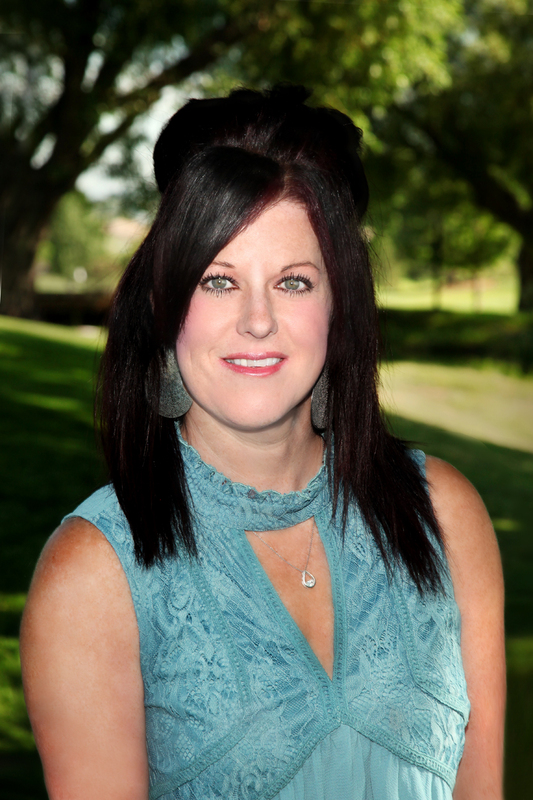 Kristi takes multiple continuing education classes each year and closely monitors all legislation that pertains to her industry and works to update her clients on these changes on a monthly basis and by having various meetings with guest speakers.